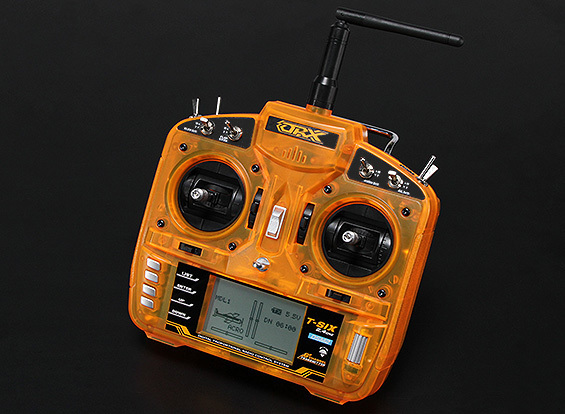 Is that a gen1 or gen2 Orange TRx? Also have you got modes set up? They usually use channels 5-6 and can need a bit of tweaking. This is the early type.